Every realtor should be versed in ways to generate their own leads. You may be a hot shot so busy bouncing from client to client that you barely have time to read this blog but somehow you did and that counts for something, you can never have too many good ideas. If you are in fact in need of building your business or have been low in sales lately, you may find the following especially helpful. Be mindful that you could be reaching out to someone very unhappy and frustrated with their current situation and even with the current realtor. Take the opportunity and listen to what they are in need of, possibly discouraged with and how you can help turn this around by doing things differently. You are great, when it comes to real estate you know what you are doing. So why not host an educational seminar, something that gets people who are not already familiar with your name and face more acquainted with you. 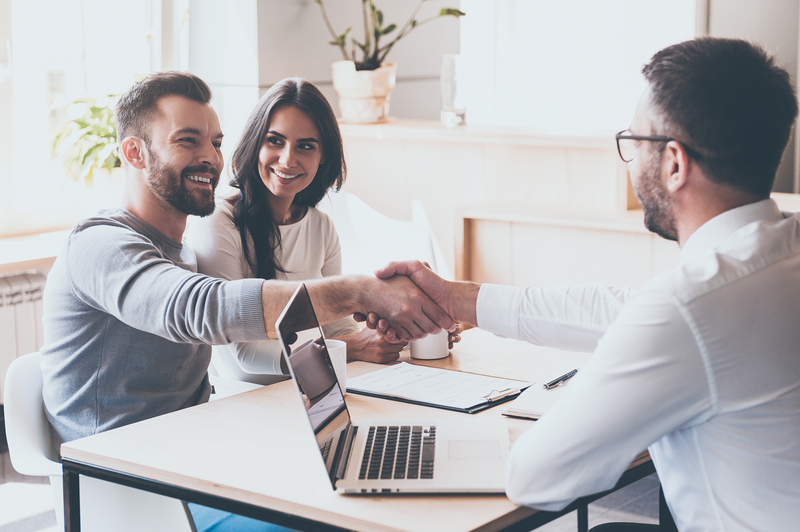 Talk to local consumers and first-time home buyers, this is about providing them knowledge and establishing the rapport that should usher in more referrals for you. As a realtor in 2019 you should really have your own website. I get that your brokerage may already offer space or a landing page, but it is important to have something your own that remains consistent if you were to change companies. This gives you the liberty of having your own unique presence and creating a personal brand. Additionally a website will serve as a place where you can establish yourself as an authority in your market. With an effective real estate website you can also generate real estate leads! Being known for your altruism is a good thing no matter what. This is not about overextending yourself, it is about taking the extra time you have and using it constructively to further establish that rapport. Not to sound repetitive but good rapport can be quite precious when it comes to referrals. People do not refer someone they are not fond of. Reach out to local events, charities, volunteer for school functions or anything that needs a helping hand or someone to take the initiative. A little of this can go a long way and have lasting effects when it comes to your business. This is a direct way to start up a dialogue with a potential client. The steps you normally take with generating leads are reduced. People have the option of a having a LIVE conversation with you as opposed to filling out a form and waiting to be contacted. You may or may not be hip to this idea but if you find yourself in a slump it could prove useful. These tips and trips work for some of the most successful agents in the country and with a little bit of effort they will work for you too!